Product categories of Stainless Steel Wire Mesh, we are specialized manufacturers from China, Stainless Steel Mesh, Filter Wire Mesh suppliers/factory, wholesale high-quality products of Steel Wire Mesh R & D and manufacturing, we have the perfect after-sales service and technical support. Look forward to your cooperation! Stainless steel Woven Wire Mesh offer smooth surface, strought structure and good integrity. It is widely used in industry, agriculture, construction, breeding, transport, mining exploitation, transport, entertainment facilities and other public places. The weaving is determined according to our customers' specific requirements, such as the material, the wire diameter, the size of the mesh , width and length. 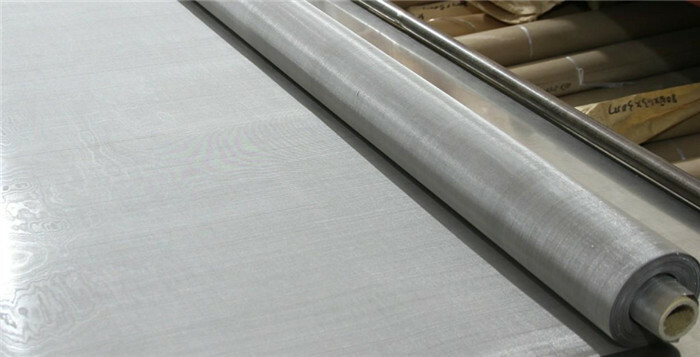 Stainless steel woven wire mesh is widly used in mining, petroleum, chemical industry, food industry , pharmaceutical industry and sifting and screening mesh in chemical and chemical fiber industry.